A cavity is a form of tooth decay. Over time, a hole forms and can get bigger and deeper. Plaque buildup carries bacteria which ultimately wears down the protective enamel. Eventually, you have a cavity that makes it easy for other bacteria to get caught. You can’t exactly tell if you have a cavity or not at home. You may have a little bit of a toothache or some sensitivity, but you really need to see your dentist. X-rays and a thorough exam can reveal a growing cavity or sensitivity that may lead to a cavity. Your dentist can then give a treatment plan. How Can I Get Rid of Cavities? Treating cavities is essential so that further damage doesn’t happen. Unfortunately, cavities don’t heal themselves. Your dentist will more than likely recommend getting a filling. This involves removing and infection and using a safe and natural-looking material to prevent other bacteria from getting stuck. 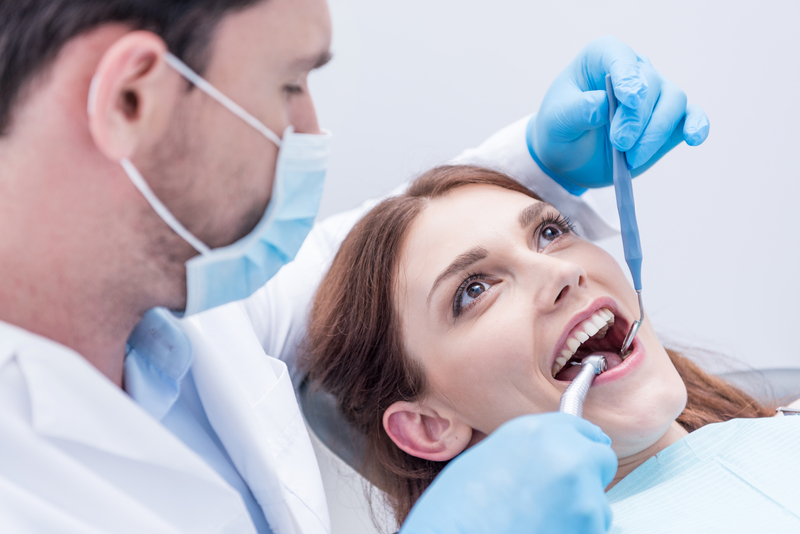 Are You Looking for a Dentist in West Palm Beach? Then look no further! 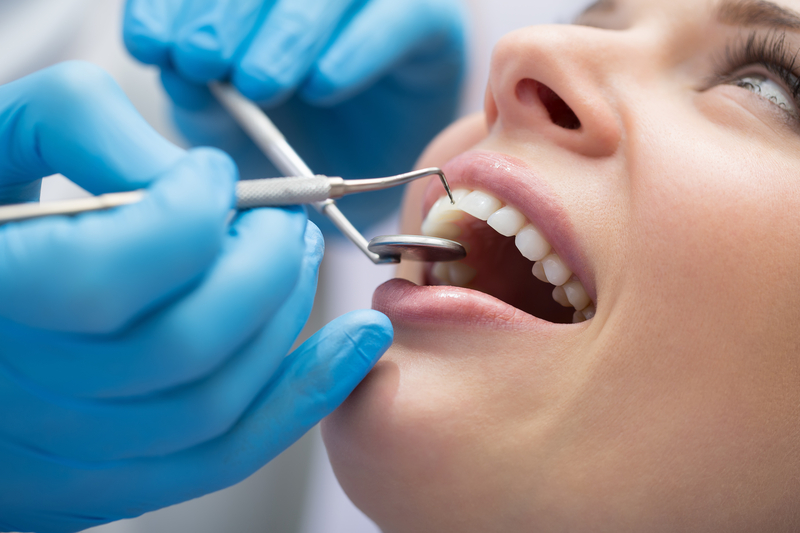 At Premier Dentistry, our dentist in West Palm Beach can provide you with the best oral health care out there. So, contact us to schedule your next appointment! 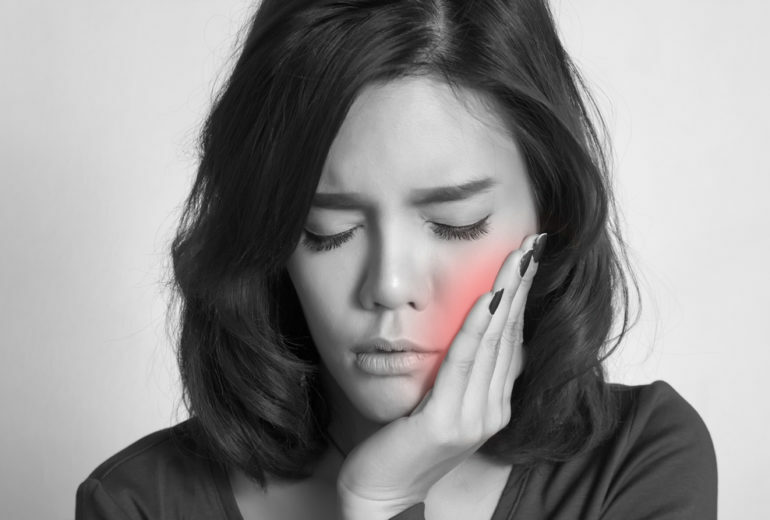 Jupiter Dental Care | How Can I Prevent TMJ Symptoms?